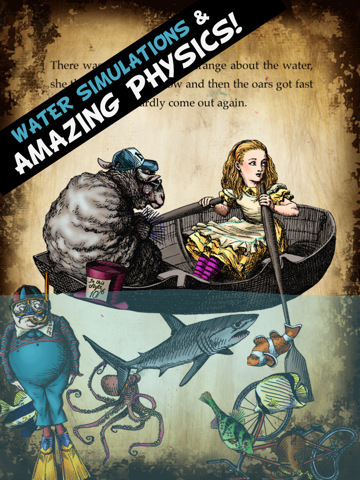 Atomic Antelope‘s Alice’s Adventures in Wonderland digital pop-up book for the iPad was not just a best selling app for the new tablet device, it was also one of the most innovative eBooks on the market. 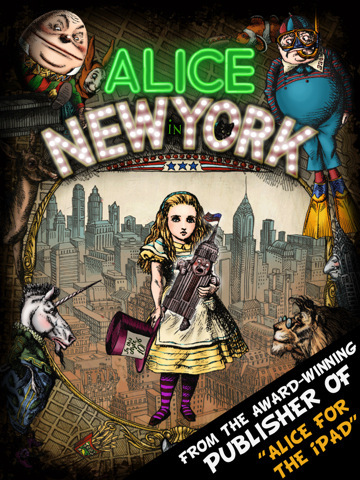 The New York Times ran an article last November complaining that, with the possibilities in the touch-screen age for cool interactive books, most of the releases were “boring.” The Alice pop-up was one of their “honorable exceptions.” It wasn’t just games or angry birds, it was actually the full Carroll text with the Tenniel illustrations that moved and danced as you played with them. You loved Alice in Wonderland. Now join her in New York! 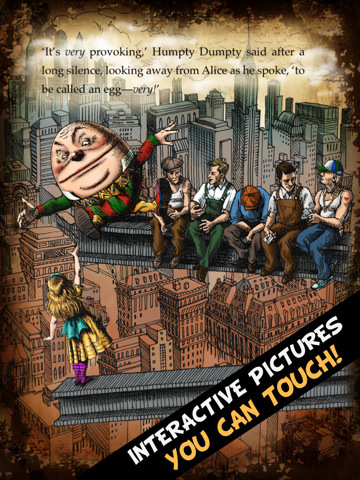 Touch, tilt and shake your iPad to bring this amazing book to life. 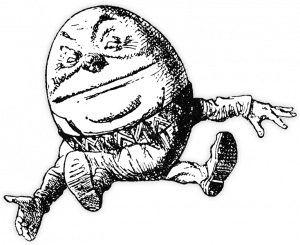 Meet Tweedledum and Tweedledee, Humpty Dumpty, the Walrus and the Carpenter, the Lion and the Unicorn and dozens of other classic Lewis Carroll characters. 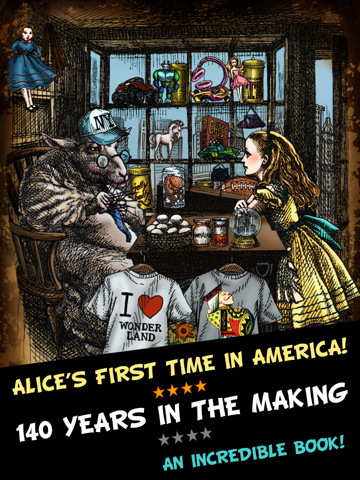 This book is from the same publisher that created the blockbuster “Alice for the iPad”. as seen on the Oprah Winfrey show. 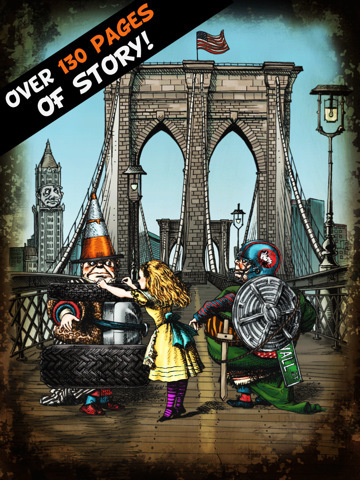 Take a tour of Manhattan with the Red Queen as your guide. Ride with Tweedledum and Tweedledee in their taxi. Meet the Frog and the Fawn. Ride an elevator through the Empire State building. Attend a fireworks party and eat oysters with the Walrus and the Carpenter. Plus lots, lots more. Leave us a comment if you have any opinions about the new app; we poor far-flung bloggers have no iPad. I didn’t understand why there is no Jabberwock. Where is the Jabberwock in New York?